It's October and I just finished my summer quilt! 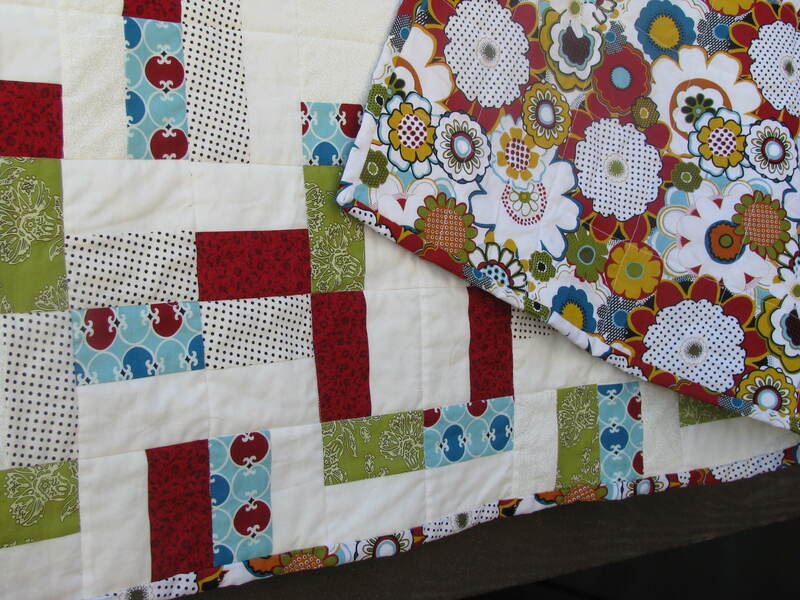 I've found that I really like cutting the quilt, peicing and stitching the quilt, and binding the quilt. 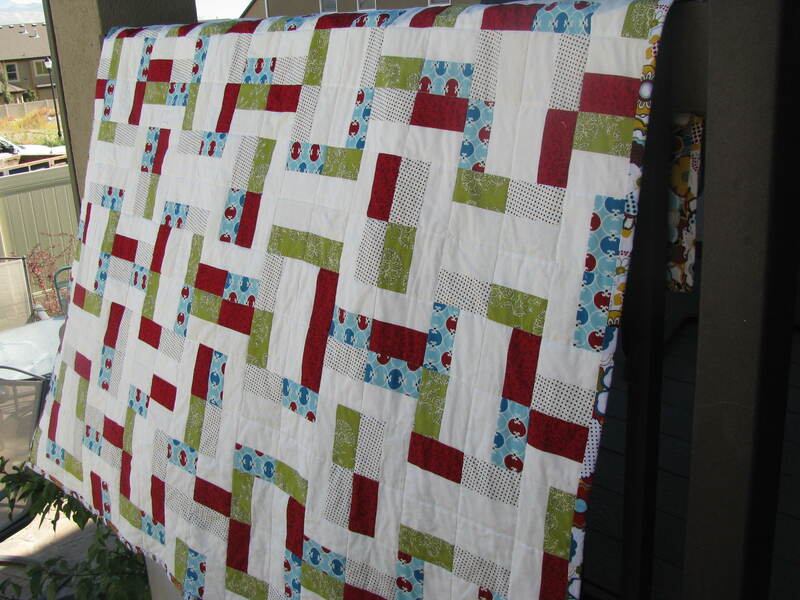 I just hate topstitching the quilt and so that's why it's fall and I've only just finished. But that's okay because it's still hot enough to be summer! You can find the pattern at the Moda Bake Shop. Tonight I will be going to see Stephanie speak. I am really looking froward to it!